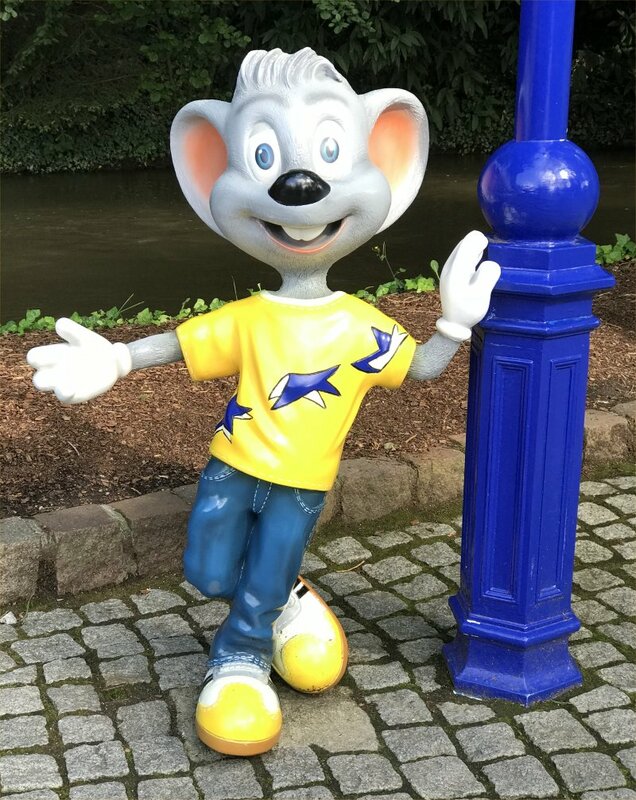 Europa Park – the whole reason for our trip to the south of Germany. 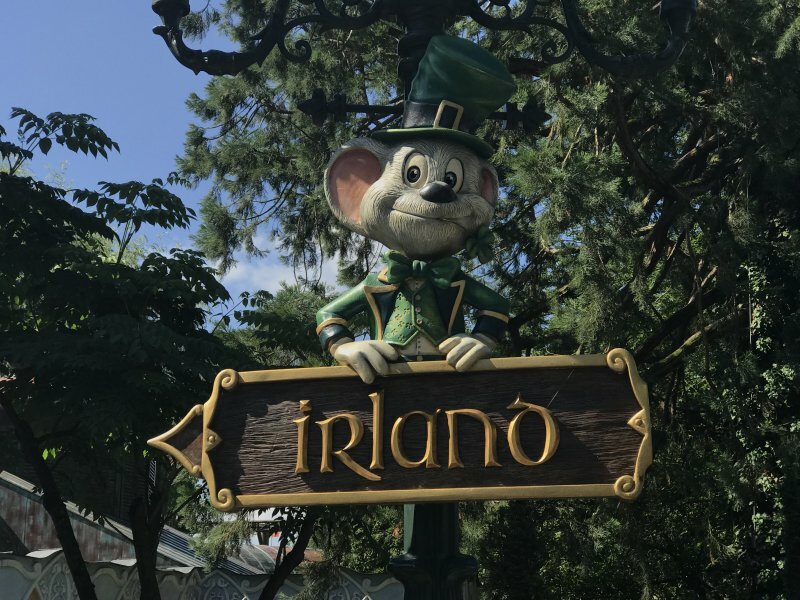 Hailed as one of the best theme parks in Europe, people saying it was one of the must visit places for teens – we had finally arrived on our final proper day of our holiday. Unfortunately for Europa Park they had had a fire and a few of their areas had been destroyed on the Sunday prior to our (Friday) visit. For us, however, I do not think it would have changed our experience. Europa Park is a good family theme park offering lots of rides to those of all ages, heights and tastes. There are plenty of other wonderful touches all around the park – like having your photograph taken with a Princess and a variety of entertainers. Split into different sections named and themed by country – such as England, Ireland, and Switzerland etc. The theming was very good and the attractions complimented them well. There was a lot more English speakers (each member of staff could speak more than one language which was printed on their badges) and people were very helpful in providing us with free tap water when our ten year old overheated from the sun. 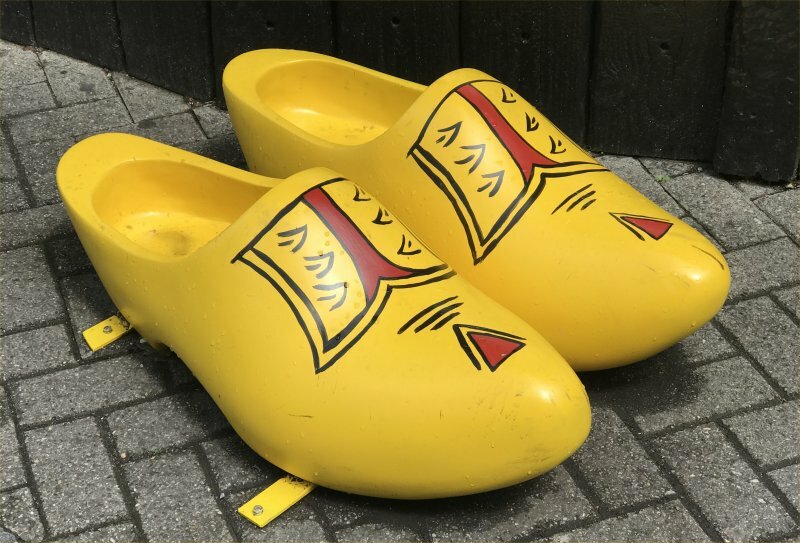 If we had only visited Europa Park I am sure we would have thought it was a great theme park, as it was it had been hyped up online and to us felt like it was trying too hard to be Disneyland without the Disney magic. The park is big but the rides are spread out and a lot of them are for younger riders. My boys are thrill seekers and had been expecting this to be the one to visit in Germany. Unfortunately after Phantasialand (which we loved) it was a bit of a disappointment. Also the food we decided to have wasn’t that great and I had decided that it was just too hot to carry a picnic around with us. This was just unfortunate I think though, as there were loads of different options available – all to go with theming of which area we were in – and I think we just picked the wrong one. Don’t get me wrong Europa Park has some amazing rides which were great, and our youngest did get to go on rides such as the Blue Fire Megacoaster: 0 to 100 km/h in 2 ½ seconds with spectacular speedy turns and upside down turns four times, a 360° “screw” turn and the highest looping of a catapult coaster in Europe; an experience he just wouldn’t be tall enough for in the UK!! Some of our other favourites were the Swiss Bob Run, the water rides Tiroler, Atlantica Supersplash and Posiedon), Wodan (a really high wooden rollercoaster – which makes Wickerman at Alton Towers look a bit like a baby ride!) and Silver Star. The boys also loved Euro-Mir where as I was petrified and my husband kept his eyes closed!!! You go up inside a tower until you reach 28m before spinning around 360 degrees and down the track at up to 80km/h. Europa Park is the biggest theme park in Germany and you cannot everything in a day; but we did get to go on all the big rides we wanted to (and we were not there from opening to closing). The queues were really quick and Europa Park staff were very efficient. None of the rides broke down or had any delays and even in what was school holidays for some in German queue times were only around a maximum of half an hour (oh and absolutely no queue jumpers of any description!). 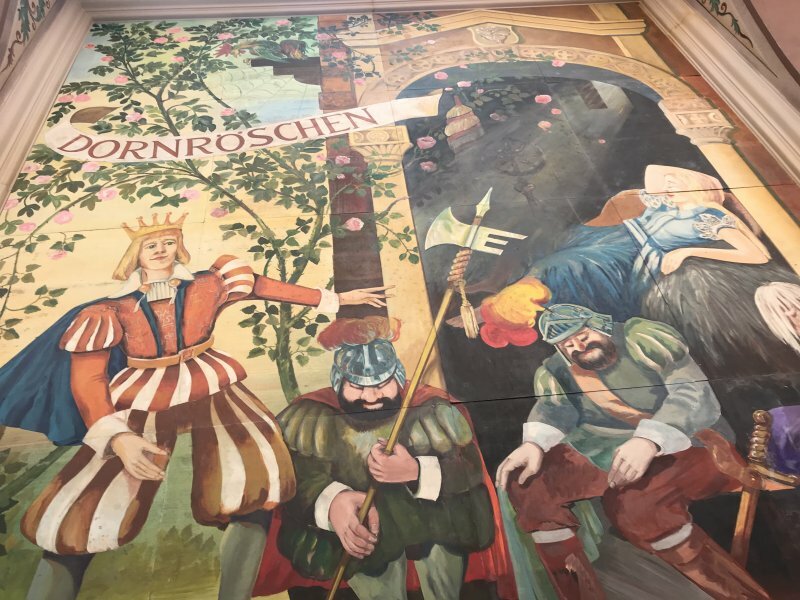 We did enjoy our time at Europa-Park but would not say it is the best theme park to go to if you have thrill seekers as we preferred Phantasialand. 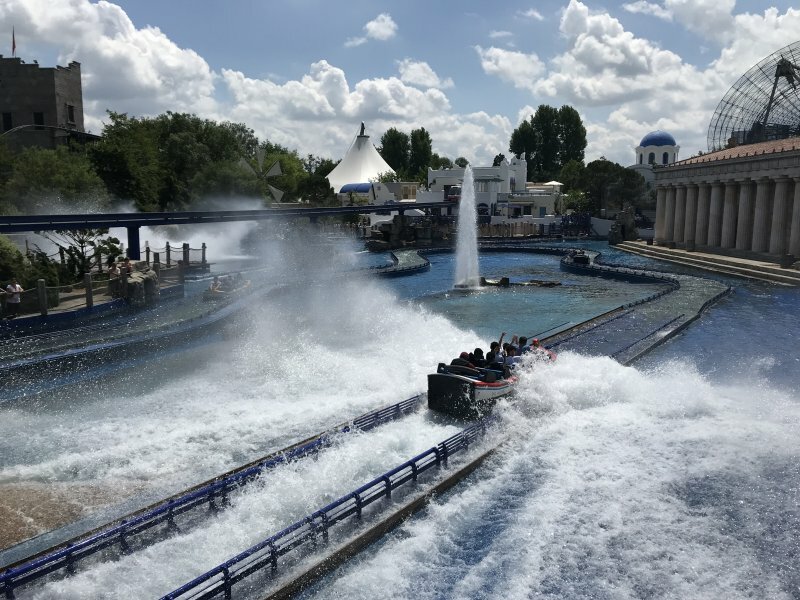 We felt that Europa-Park was possibly trying too hard to be like Disneyland Paris and had a lot of rides for all the family, where as we were just after big thrill seeking rides. We left before park closing as we had a long journey home the next day. Ahh I’m sorry it wasn’t as good as you had hoped. I agree with you that they do try to be all things to all people so I suppose it’s not really a thrill seeker’s paradise. I’d be just as happy to take my two there now as when they’re older. I can vouch for the big rides being pretty scary though! Sounds like they try to offer something at Europa Park that is a little different to Phantasialand. It sounds ideal if you have a family with a wider age range than you and some much younger ones in the mix. The big water ride does look lots of fun and handy that your youngest was big enough for the more exciting rides that he might of missed out on in the UK. I’m slightly sad to hear this was your last day as I’ve enjoyed your road trip journey!